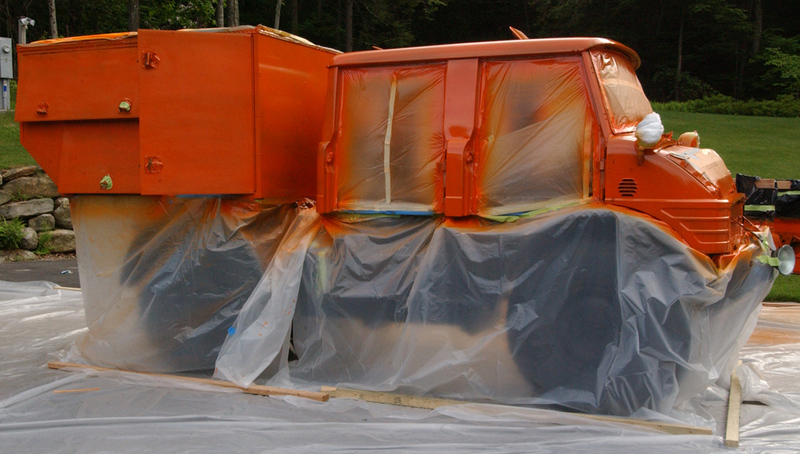 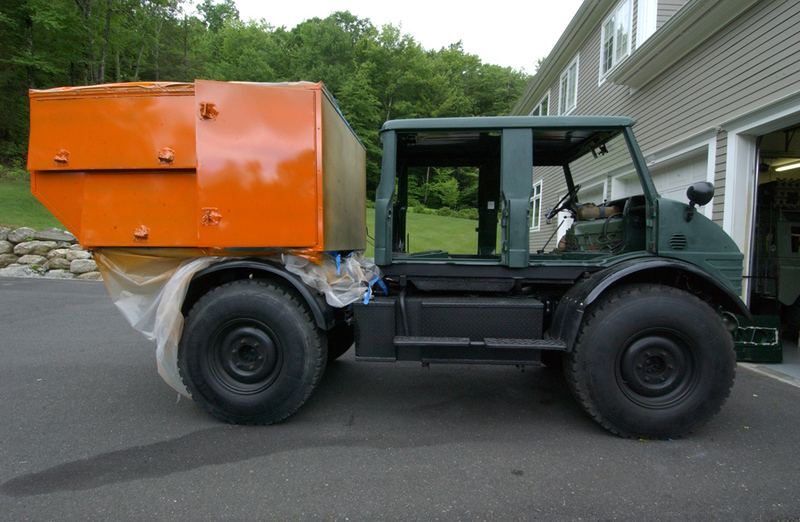 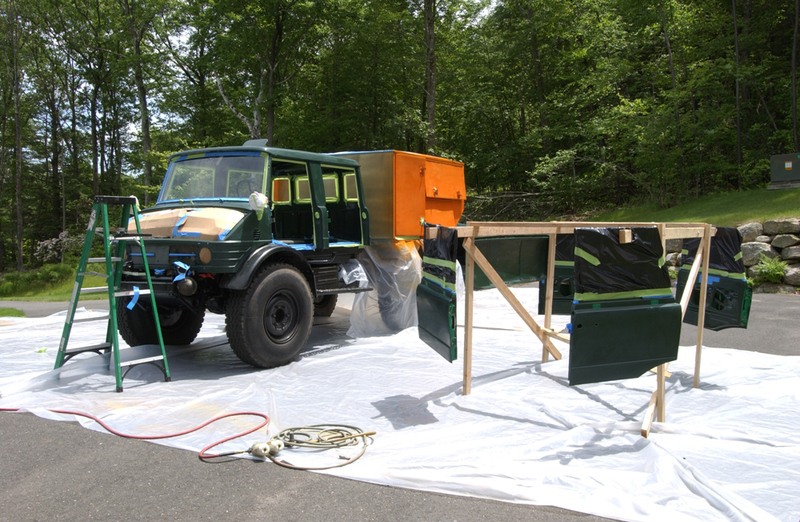 Project Unimog - It Is Orange! 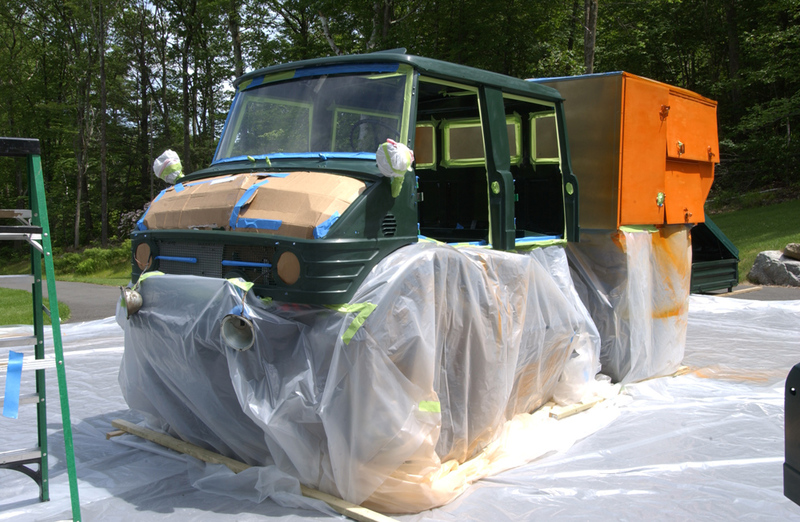 A quick update to reflect the new color of our expedition vehicle. 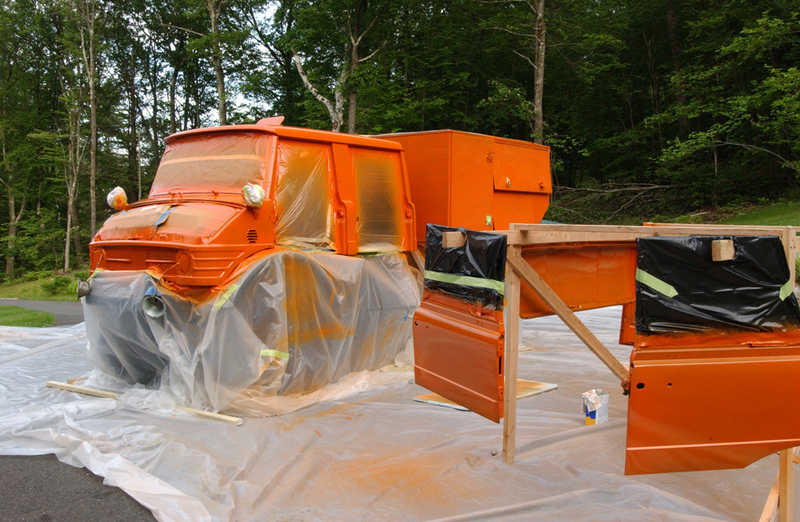 We are not quite done yet, still needs another couple of coats and some sanding but it sure looks orange already!